Our business began as a branch of The Harvard Shop, an apparel and accessories store completely run by Harvard students in Cambridge, Massachusetts. We noticed the strong need for convenient and inexpensive custom products for campus clubs, conferences, and organizations—many of them led by students like ourselves. That's how we started in 2004, making custom apparel and products for our friends, professors, and administrators. 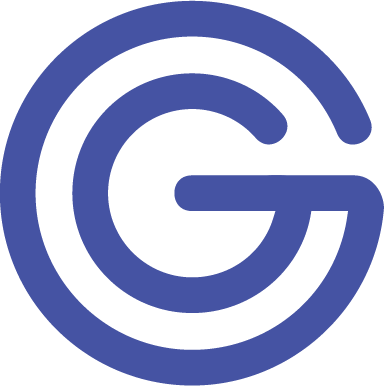 We knew every organization and event had its own unique needs for their orders, so we personally communicated with each customer—a customer service tradition that has continued to this day. We have since expanded nationally, providing our service to customers around the country. Whether you are a student organization or a business, we can help you show off your team pride by creating customized gear that sports your logo, your vision, your mission. Create marketing products to recruit new members or customers or design group apparel and accessories for your team. From Patagonia jackets to water bottles, we offer a wide variety of options with affordable prices to help you make your mark on your community! All of our proceeds go back to Harvard student employment and financial aid, so let us help you showcase the amazing organizations that you are while supporting the Harvard student body. 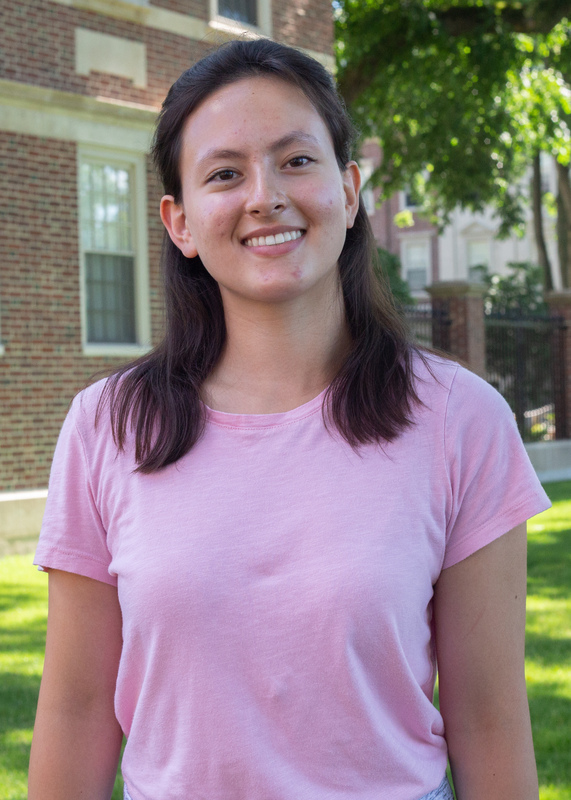 Kathryn is a sophomore in Winthrop House from West Virginia planning to concentrate in Applied Mathematics and Economics with a secondary in Statistics. Outside of the office, she co-directs the International Women in Business Conference, works on Investment Research with the Harvard Financial Analysts Club, and volunteers with PBHA as a citizenship instructor for Chinese immigrants. On the busiest days, she loves a good playlist, a good meal from Dumpling House, and movie nights with friends. Hailing from Boston, Kim is currently a sophomore in Quincy House considering a concentration in Statistics with a secondary in Sociology. Outside of HSA, Kim has a mild obsession with dance, choreographing and performing with the Expressions Dance Company, EXP, Asian American Dance Troupe, and Eleganza Charity Show. She is also a member of the Harvard Association for US-China Relations and Harvard Undergraduate Women in Business. When not consuming concerning amounts of peanuts and tea, Kim enjoys taking long walks along the Charles river, reading on her commute, and spiraling down the dark hole of food-and dance-related YouTube videos. 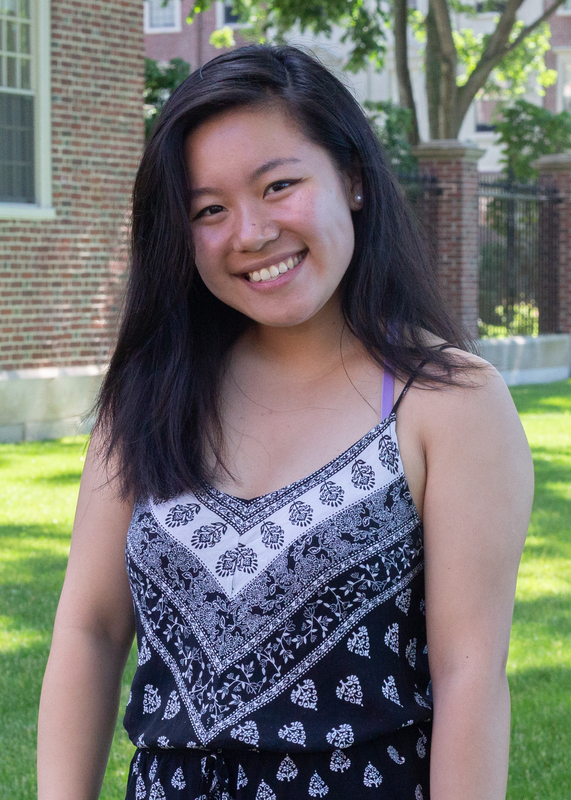 Cindy Li is a sophomore in Dunster House planning on concentrating in Social Studies with a secondary in Psychology. Though she now lives on Long Island, New York, Cindy grew up on Cape Cod, MA. 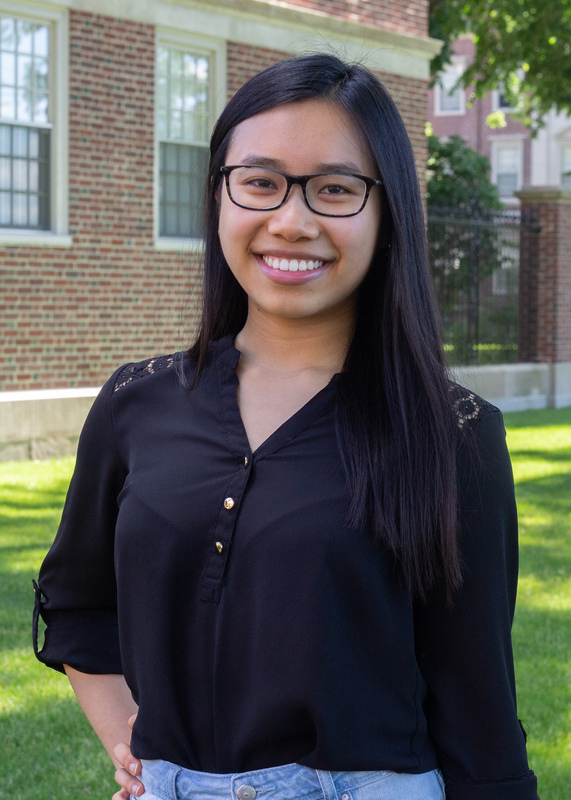 Outside of GroupGear, Cindy plans events and implements marketing strategies for the College Events Board, writes for the Crimson blog Flyby, and volunteers for Experimentors and Small Claims Advisory Service. Outside of her extracurriculars, you can find Cindy socializing (instead of working), making awful puns, exploring "foodie spots", or on her way to a Zumba or Cardio Kick class (in order to keep up her foodie lifestyle).